Do you know how to get mortgage customers from Google? The truth is, digital marketing today encompasses a lot more than Google and is always changing. As frustrating as this may be, digital platforms are simply too important to ignore if you want to stay relevant and profitable. 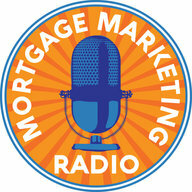 Our special guest for Mortgage Marketing Radio this week is Chris Johnstone. Chris is someone I’ve admired for a long time because of his authenticity and truth in Mortgage Marketing. 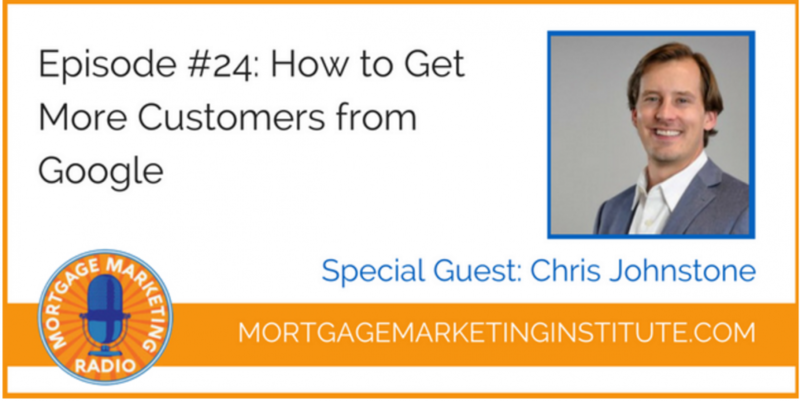 For years, Chris has been helping mortgage companies and professionals make sense of the ever-changing world of digital marketing like Google, Facebook and more. 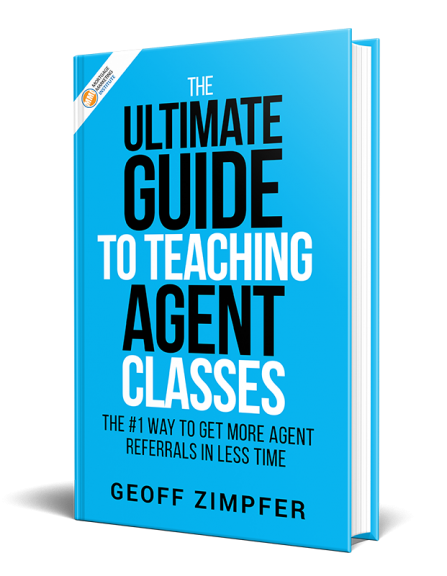 Whether you want more customers from your social marketing, search or paid traffic, or you want to get better at referral targeting and marketing online, Chris has the answers. Chris helps you make sense of where you should put your focus and money. He helps you understand which digital marketing strategy is right for you and your budget. Chris was also kind enough to offer a free website analysis to all MMR listeners as a way to say thanks for listening in to the interview. You can grab that here.